Atys International Academy is established in 2007 and located in Utsunomiya-city, Tochigi. 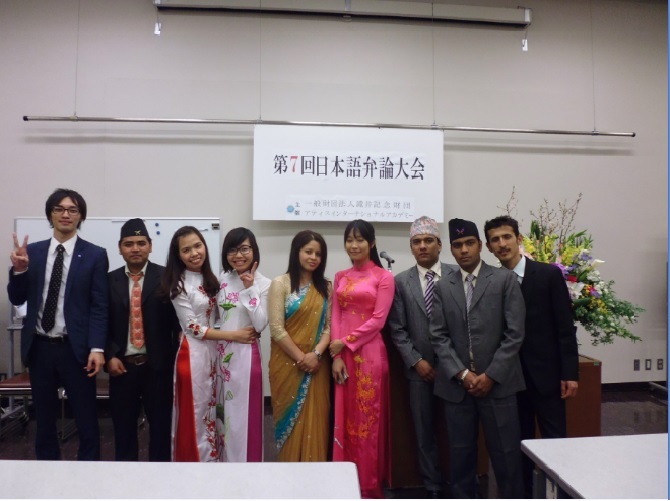 We provide the excellent learning environment and the quality of Japanese language education by experienced teachers for the students who have chosen to study Japanese from among many languages. 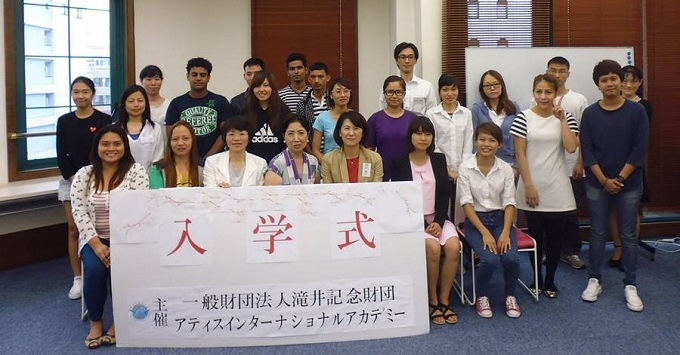 With our substantial Japanese language instruction and support, many of our graduates succeed to go to universities and vocational schools in Japan after the completion of their study in Atys. This is for students who want to go on to Japanese college or graduate college after having studied Japanese from one and a half to two years. 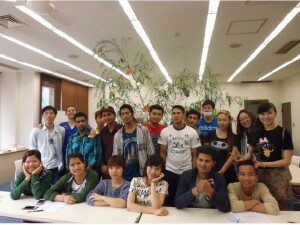 You can learn proper Japanese building up from the basics or four skills of “read”, “listen”, “write”, and “speak.” We implement measures for the Japanese proficiency test and Examination for Japanese University Admission for International Students, where you can learn necessary Japanese for college or graduate college. We also conduct career counseling and support for each student in order for them to be able to go on to their preferred school. This is a course for residents of Japan. From beginner to advanced, curriculum tailored to your level which will improve the four skills of “read”, “listen”, “write”, and “speak” in a balanced manner. This is the course where you can learn proper and useful Japanese which is planned around the type of situations which you will encounter in your daily life. 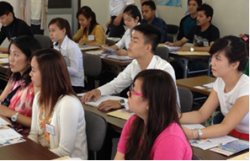 We also conduct preparation for the Japanese language proficiency test. Classes are from Monday to Friday, five days per week. We will make a plan of action together, advise, and support you to go on to trade school, college, and graduate college etc. by conducting appropriate counseling and career advice matching your Japanese level. A variety school activities are held, such as cherry-blossom viewing in spring, festival of the weaver in summer, school excursion and sport festival in fall and Christmas party in winter. The tuition and fees of Atys International Academy are as follows. Here is the estimated cost for one academic year at Atys International Academy. It is based on Dormitory (Shared room). The estimated cost will be changed depending on how you stay.